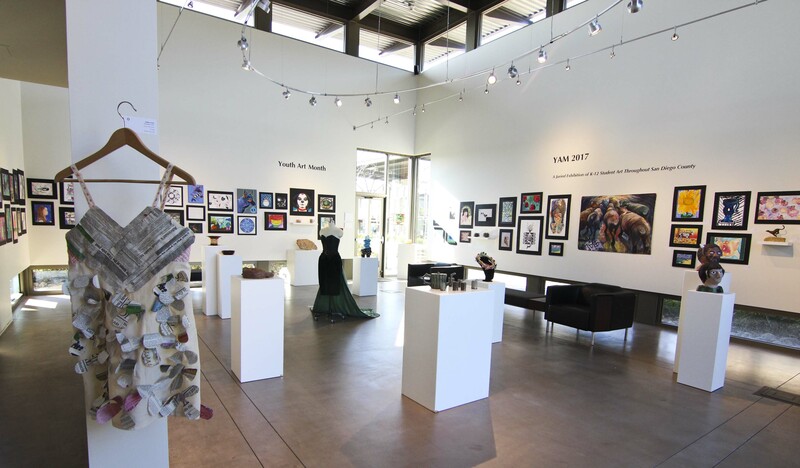 The San Diego County Arts Education Association puts on an annual showcase of K-12 student artwork submitted throughout San Diego county. 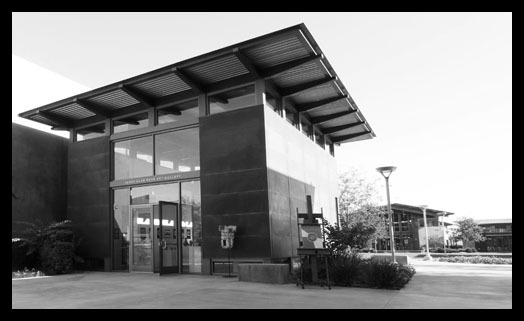 SDCAEA along with the Rose Gallery, have juried in over 130 pieces to this year be displayed on campus. There are awards in each category, and many Parker students are represented. 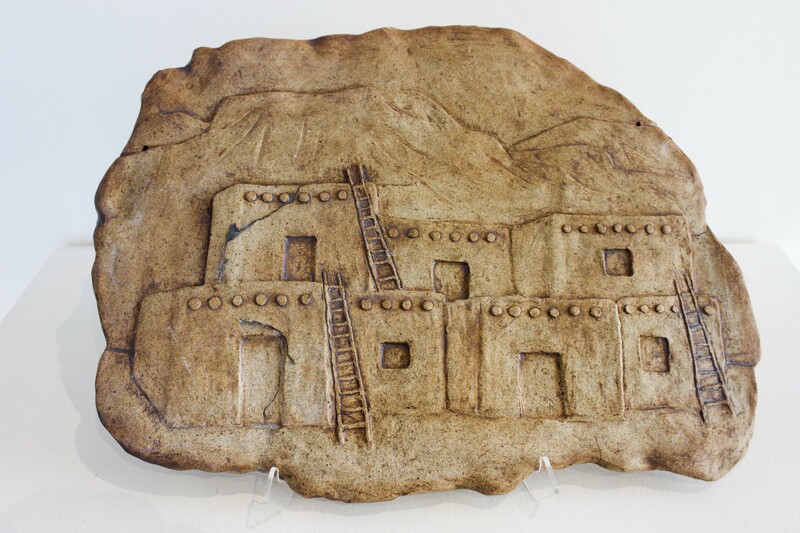 There will be a closing reception and awards ceremony Sunday March 5 from 1pm-2:30pm outside of the Rose Gallery.